020.Chris Basmajian – JavaMuseum 2010 – Celebrate! Chris Basmajian was born in San Jose, California, in 1972. He received a M.F.A. from Maryland Institute College of Art, and a B.A. from George Washington University in Washington, D.C. 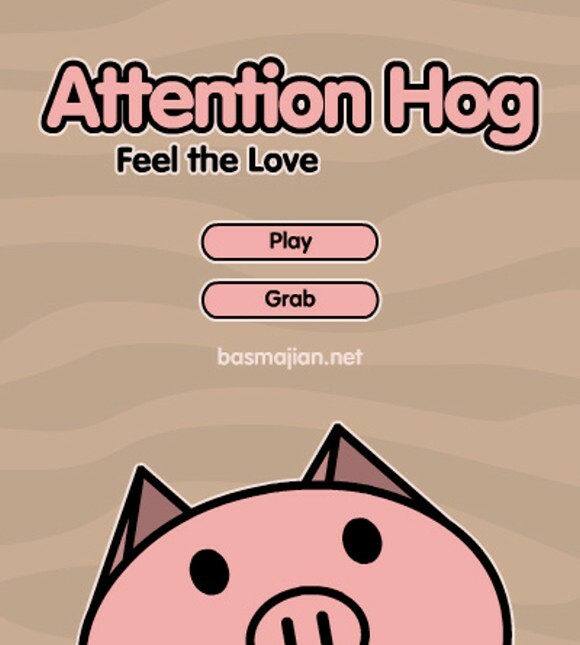 Attention Hog is built on the model of “casual games”, a rising industry and pastime. 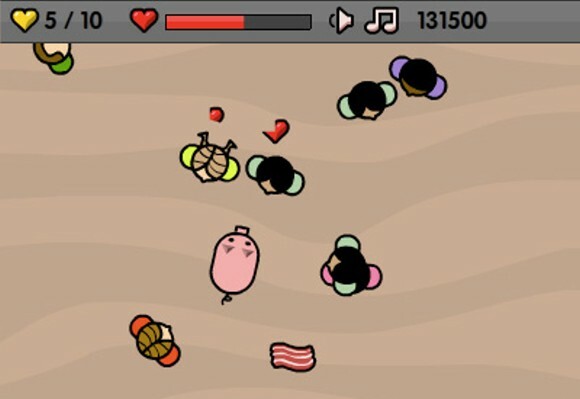 The player is cast as a pig whose goal is to capture the love and attention of as many people as possible. The game’s subject reflects some of the social and psychological trends present in social-networking communities, including self-promotion, social anxiety, obsessive need for peer validation, and distraction as entertainment. The game operates on a conventional level, and can be shared with others and embedded on web pages, blogs, and social-networking sites such as Facebook and MySpace.